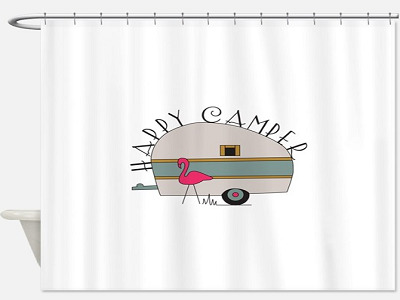 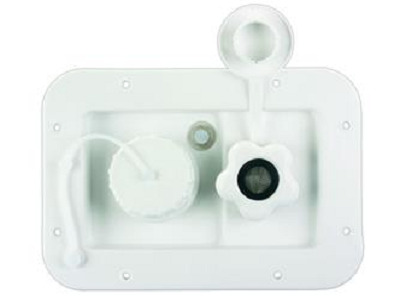 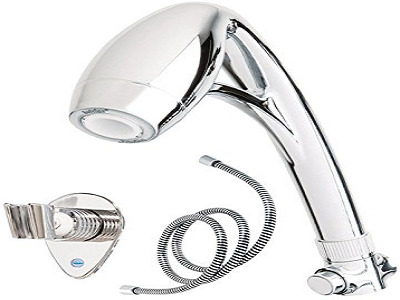 Check out our huge selection of Camper Showers, Camper Bath Tubs and Camper Water Pumps by Shurflo. 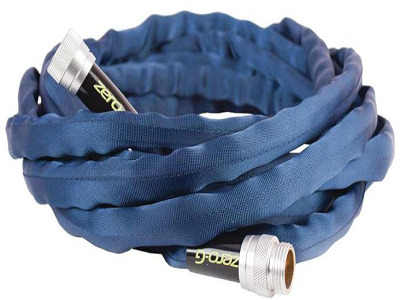 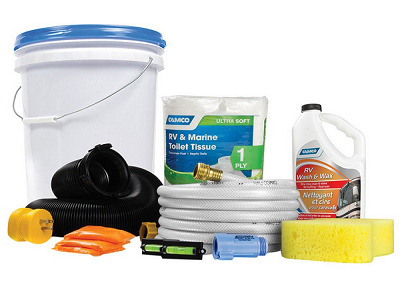 With our selection of Camper Fresh Water and Plumbing products your sure to keep your next Camper trip fresh and clean. 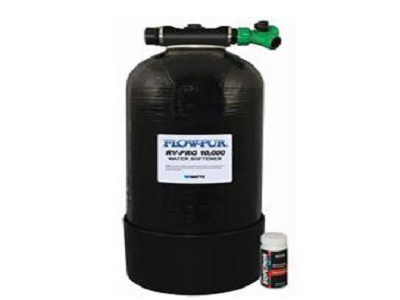 Don't forget to check out our Camper Winterizing products and supplies as well. 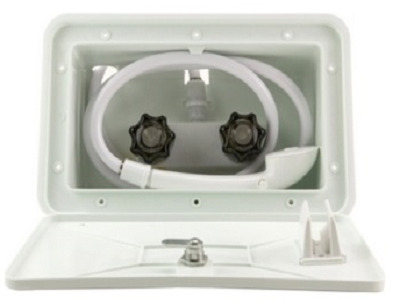 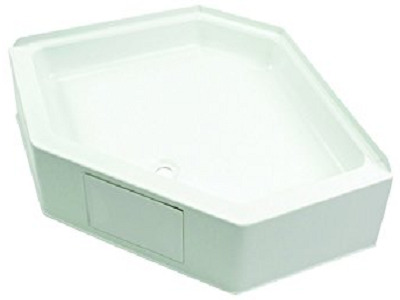 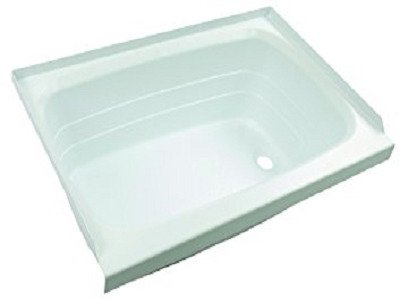 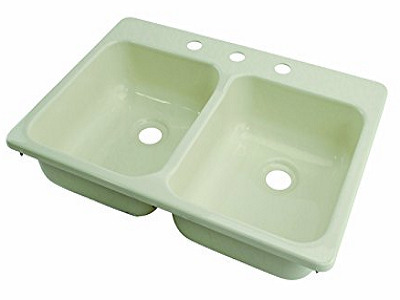 Also, check out our wide variety of Rv Bath tubs, Rv showers and tub surrounds. 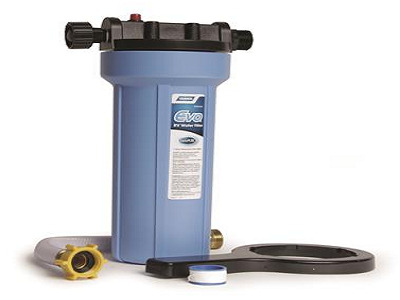 We have all the Camper fresh water and plumbing accessories you need to keep your Camper flowing smoothly. 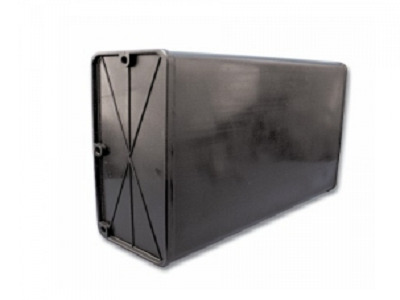 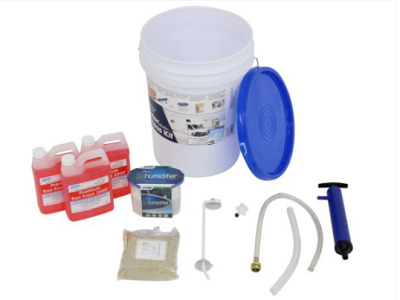 Check out our rv winterization kits to protect your RV this winter. 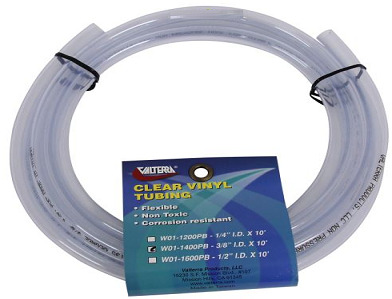 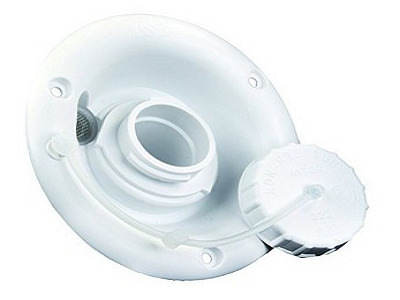 Be sure to check out our rv plumbing accessories to stop or prevent any leaks your Camper may have. 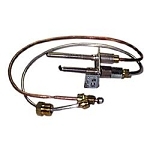 Get all you need today from Camper Parts World. 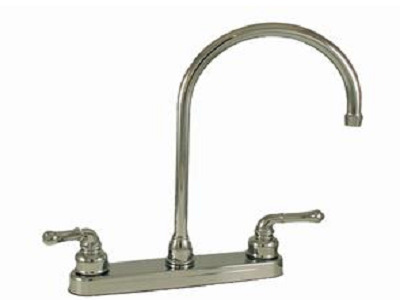 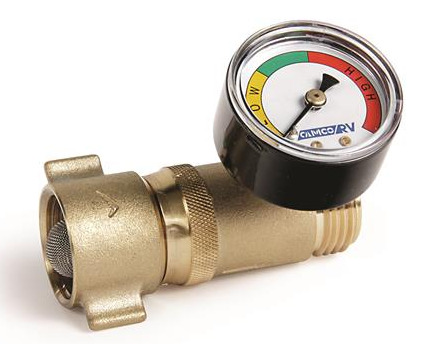 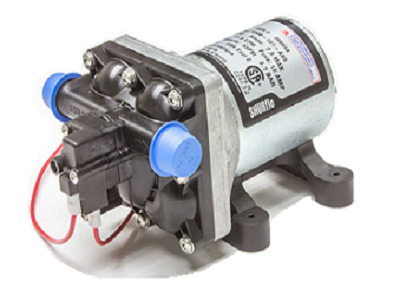 We have Camper water pumps, lines, fresheners, tanks, and rv faucets for just about every Camper application.